I have tested this website. It is same as like freelancer but however payments on this website are really very low. 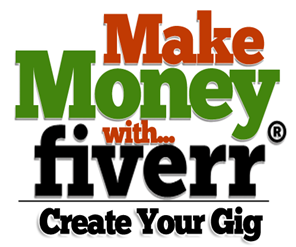 Well, I would add that in order to make money on Fiverr - you have to stand out. Probably, the best way how to stand out is to record a personal video describing your service. My experience shows, that gigs with videos get 3-5 times more visits than the ones without them. ... oh, yeah.. many Fiverr sellers hide their faces when recording the videos. It is the wrong approach - you want the seller to establish the personal connection through it.